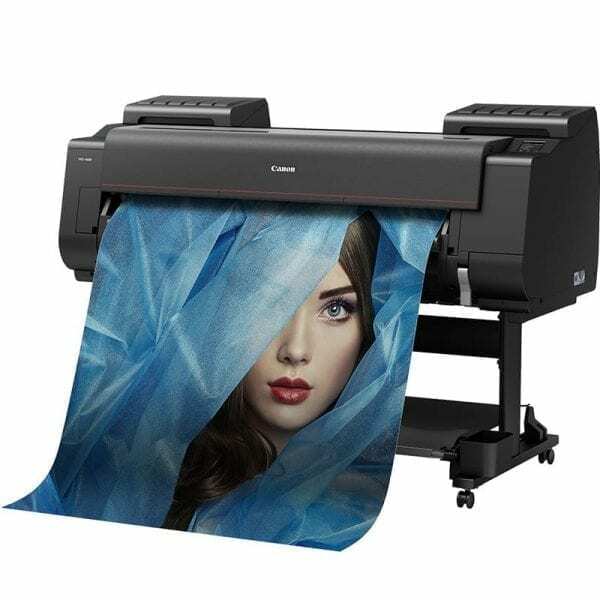 Choose the Canon imagePROGRAF PRO-2000 for the very best photographic print quality, the Canon imagePROGRAF PRO-2000 can produce images up to 24” with the best print quality, outstanding speed and reliability. Order today to take advantage of this limited time offer. 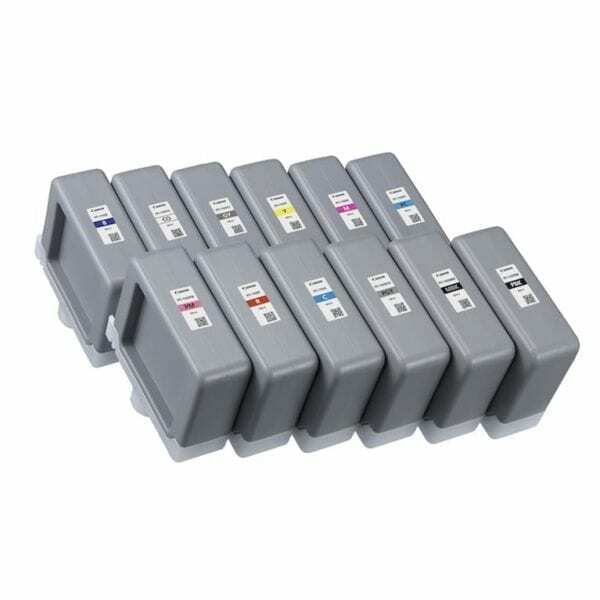 Includes an extra set of inks (12X160ML) Worth £965 or 3 Year Warranty. FREE Delivery Included. Find out more and see info on Leasing. To apply, please call or email sales@rgbuk.com for application process. 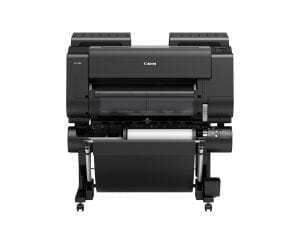 Using LUCIA PRO 12 inks, colours are richer and blacks are deeper, producing prints that are faithful to your images. A new 1.28” wide print head enables faster printing while maintaining high print quality. 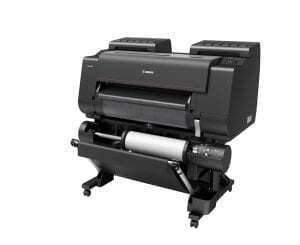 Optional dual roll unit supports continuous paper feed or automatic take-up of the printed output. An attractive black body hardware design with an accentuated red line denoting the link with Canon EOS digital cameras. 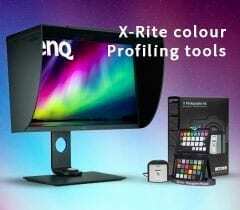 Ergonomic design with a flat top surface for print checking and 3.5” colour LCD touch screen operation panel. Fast and easy printing directly for PDF and JPEG file formats from USB memory stick. Wi-Fi functionality for easy connection and quick setup to wireless networks. Guaranteed colour consistency between jobs and different production sites. 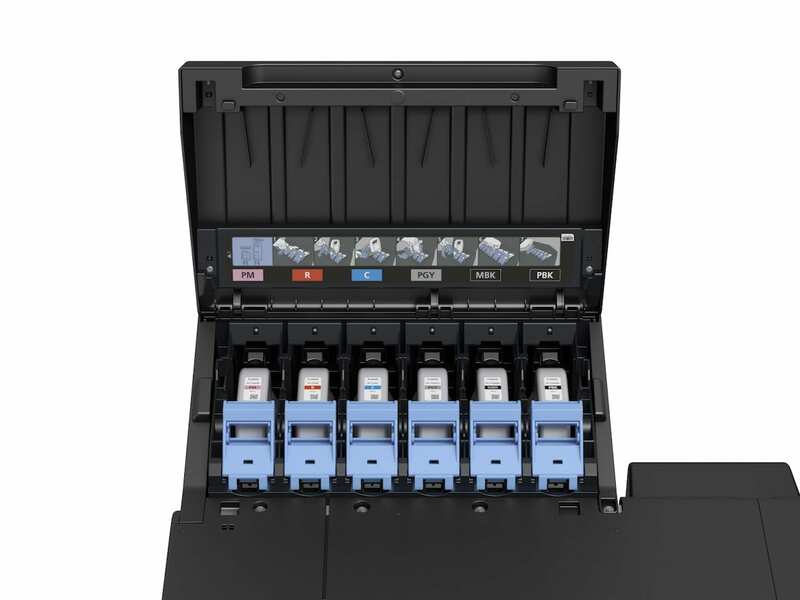 High-capacity “hot swap” ink tanks for uninterrupted printing. 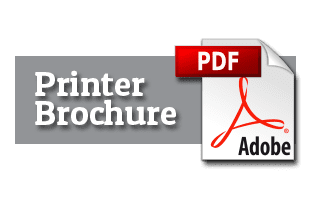 The Print Studio Pro plug-in lets you print effortlessly from professional editing software such as Adobe Lightroom®, Adobe Photoshop® and Canon’s Digital Photo Professional. 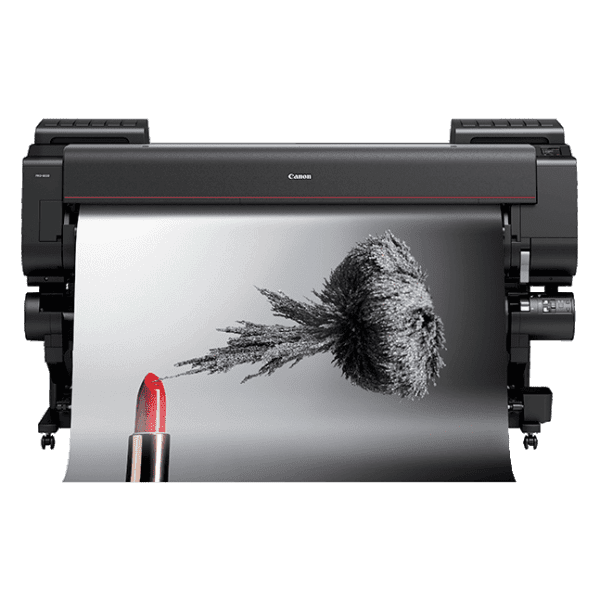 LUCIA PRO pigment ink is newly developed for the Canon imagePROGRAF PRO-2000 series to deliver printing with a wide colour gamut, excellent colour expression, superior dark area reproduction, low graininess, and good gloss characteristics. 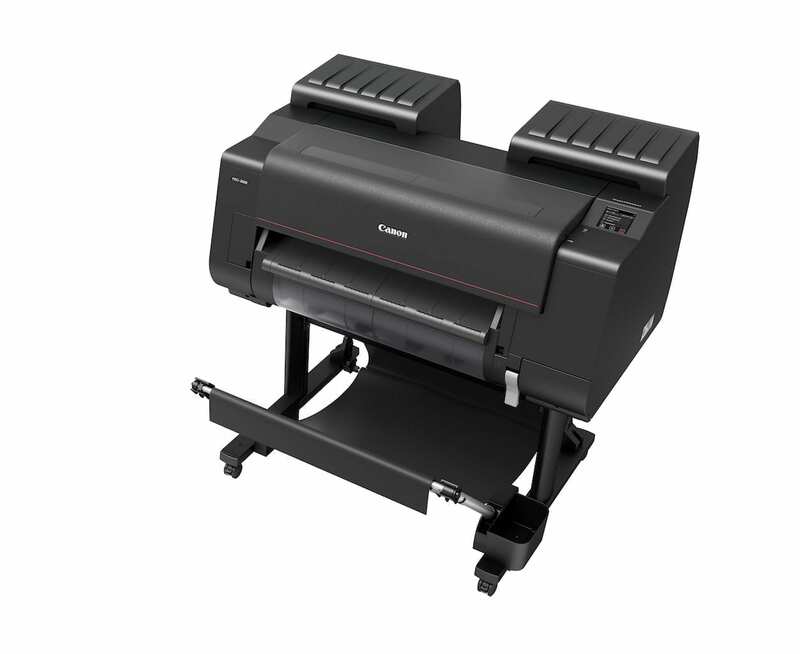 The imagePROGRAF PRO-2000 printer features a re-designed processing engine: L-COA PRO. 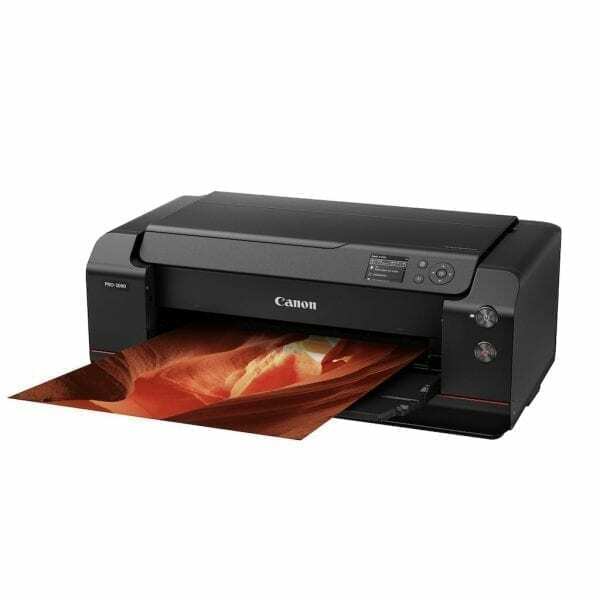 It combines the latest and most advanced Canon image-handling algorithms with a newly-developed, application-specific integrated circuit (ASIC) for processing high resolution images and data – allowing the Canon imagePROGRAF PRO-2000 to produce the very best print quality at high speed. Canon PRO-2000 series printer features a brand new mechanical platform. 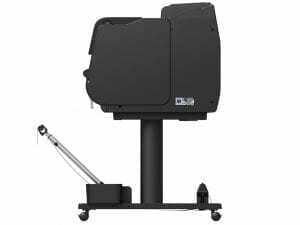 The highly innovative chassis structure provides an exceptionally rigid frame that can maintain a precise distance between the print head and media – virtually eliminating oscillation for high-precision ink placement with little inter-colour discrepancy. The optional dual roll unit for the Canon imagePROGRAF PRO-2000 provides either additional paper roll or functions as a media take-up unit for printed output. 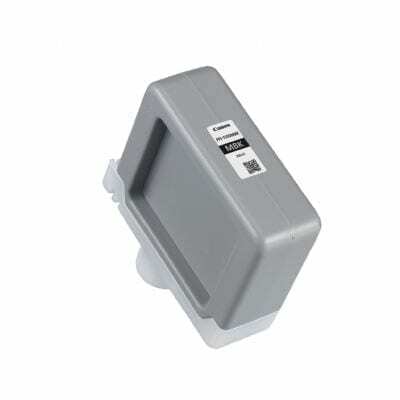 The take up roll gives you the option to feed print either print side on the inside or outside. 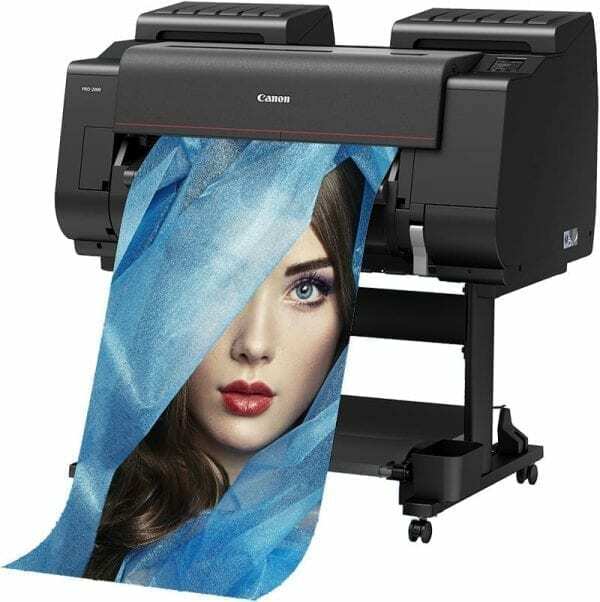 The Canon imagePROGRAF PRO-2000 series printer uses transparent Chroma Optimiser ink to improve high quality print performance on gloss papers. 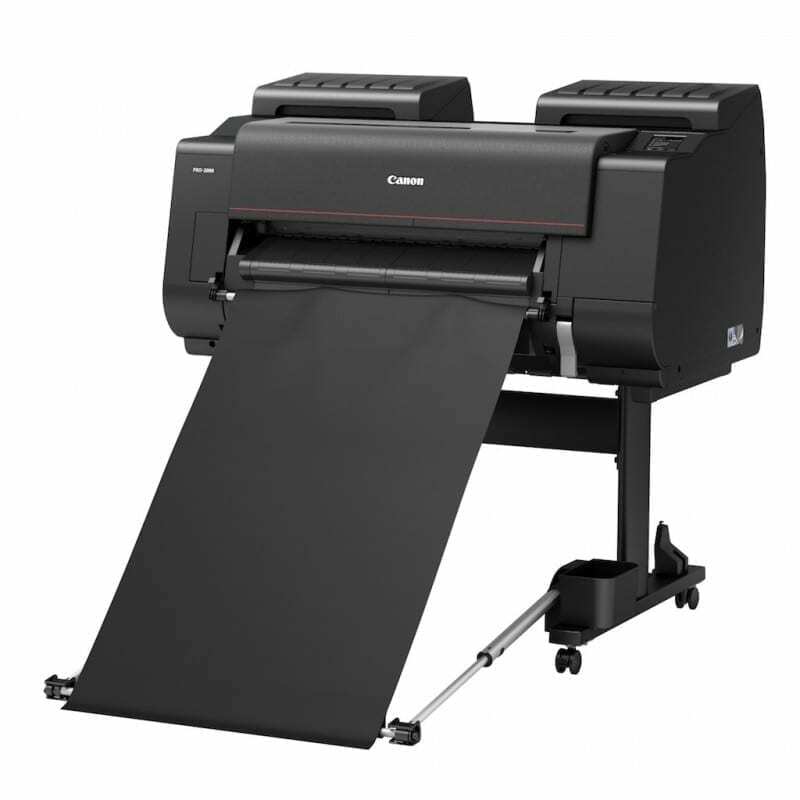 This benefits the Canon imagePROGRAF PRO-2000 ability to produce prints that look great in lots of different types of lighting and in addition, gives you the confidence in your print. By measuring each print output, the Canon imagePROGRAF PRO-2000 gives consistent colour reproduction between print jobs, compensating for any variation due to differences among printers or changes over time. The full structure, clarity and texture of photographs shot using Canon’s EOS digital cameras can be faithfully reproduced on paper, in unique Crystal-fidelity quality, using Canon’s Print Studio Pro plug-in. The software bundled with the Canon imagePROGRAF PRO-2000 series printer supports a wide range of large-format and advanced printing solutions, with features to optimise the efficiency of printing environments. More importantly, the software is fully cross-platform, supporting both Windows and Apple Macintosh computers. Minimal downtime thanks to flawless reliability, simple routine maintenance procedures and the ability to replenish inks while printing. Excellent photographic images and graphics, with vibrant colours and superlative fine detailing. High productivity, notably in its highest quality modes. Direct Print & Share utility allows users to scan and retrieve files from cloud storage for printing.